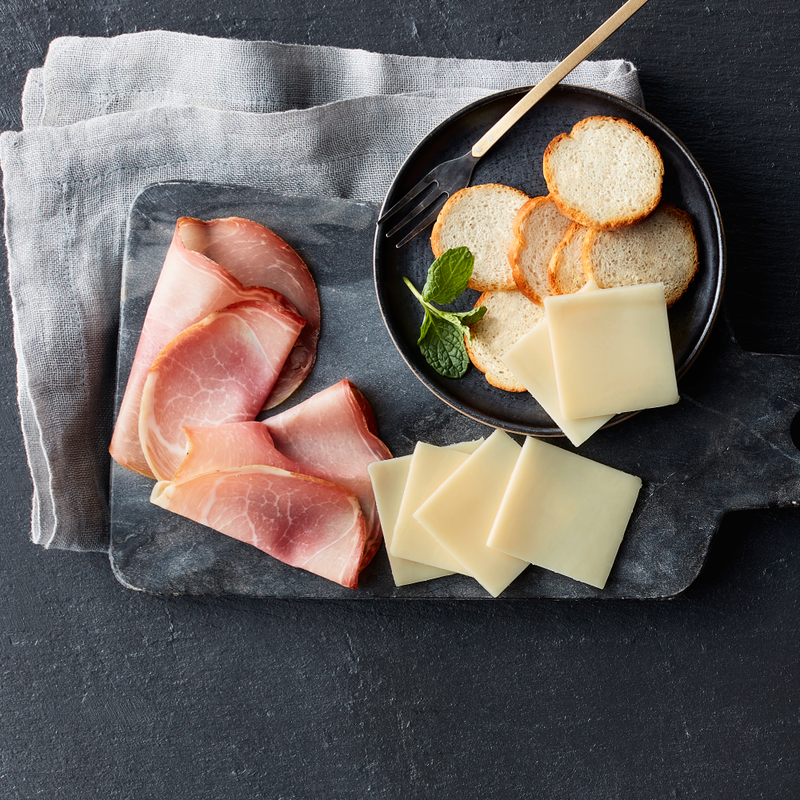 Greet the day with a warm biscuit sandwich. 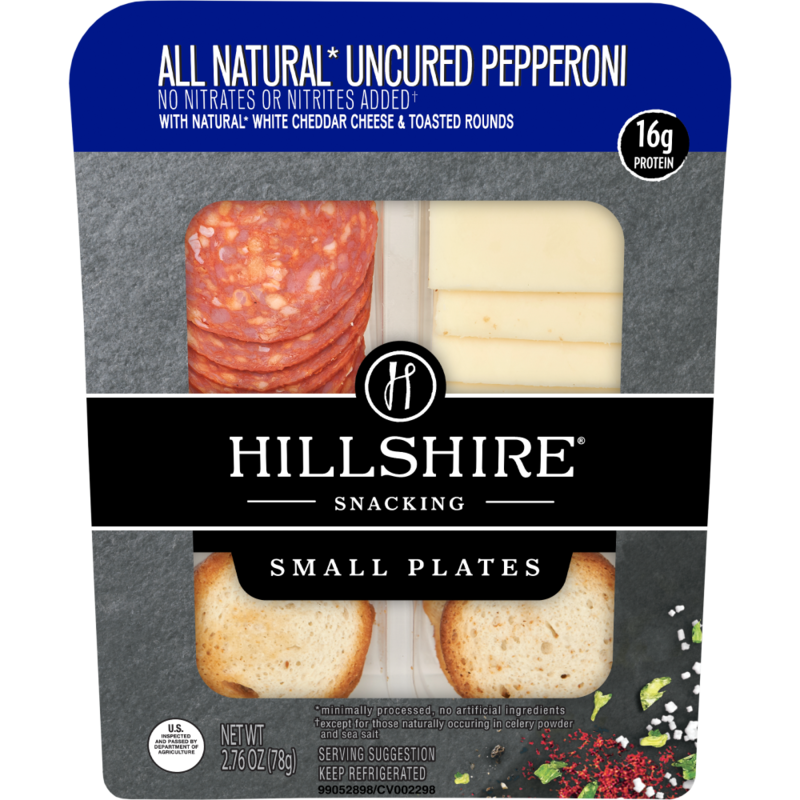 All of your breakfast favorites together in one bowl. 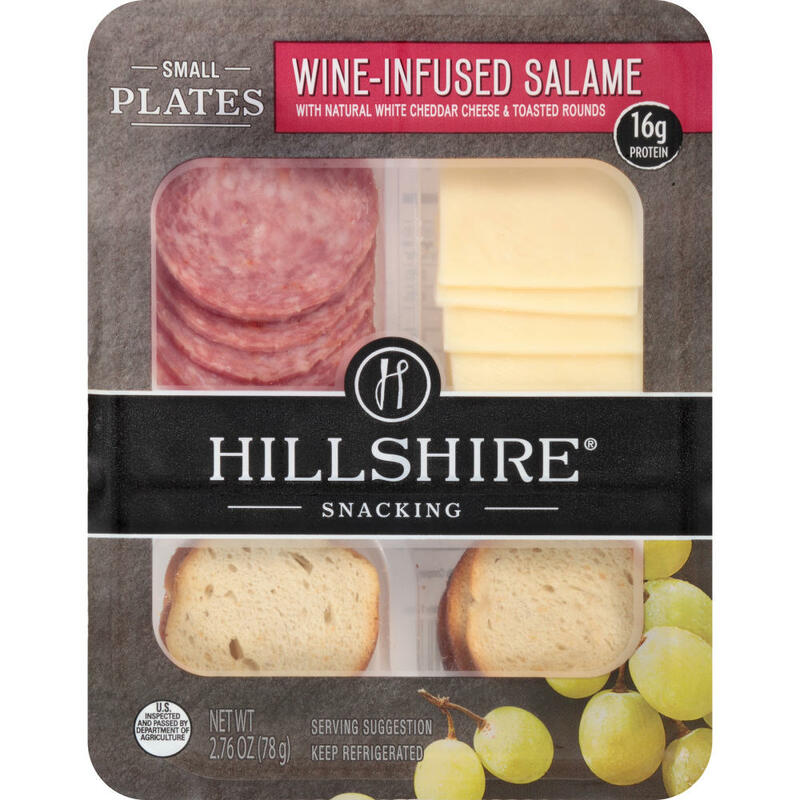 Hillshire Farm® Polska Kielbasa Smoked Sausage Rope, 14 oz. 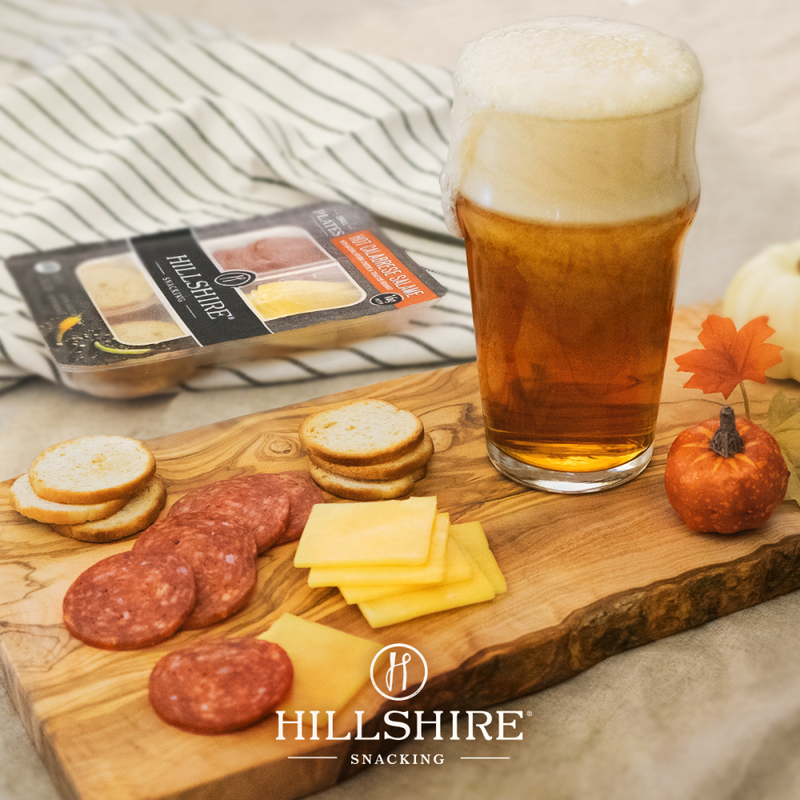 Handcrafted with natural spices and only the finest cuts of meat, Hillshire Farm® Smoked Sausage is the delicious answer to weeknight dinners. 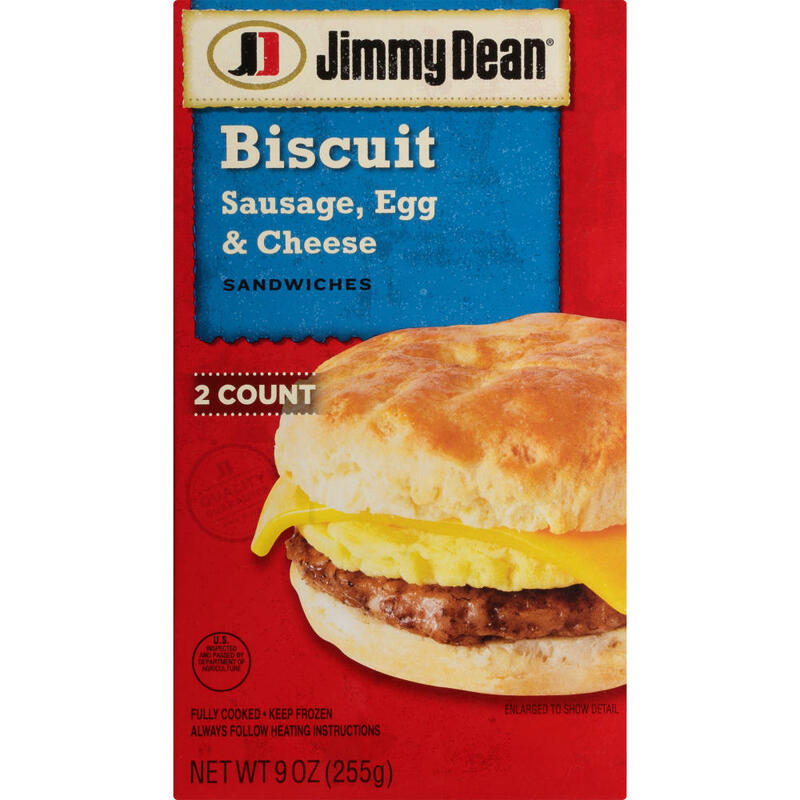 Jimmy Dean® Sausage Simple Scrambles, 5.35 oz. 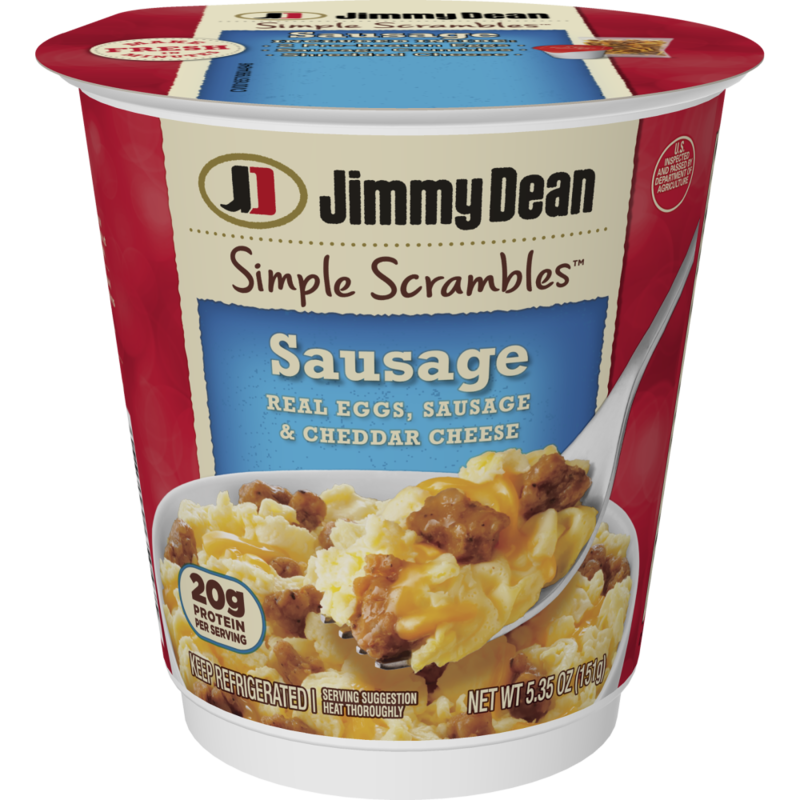 Wake up and enjoy a fresh made breakfast with Jimmy Dean® Sausage Simple Scrambles. 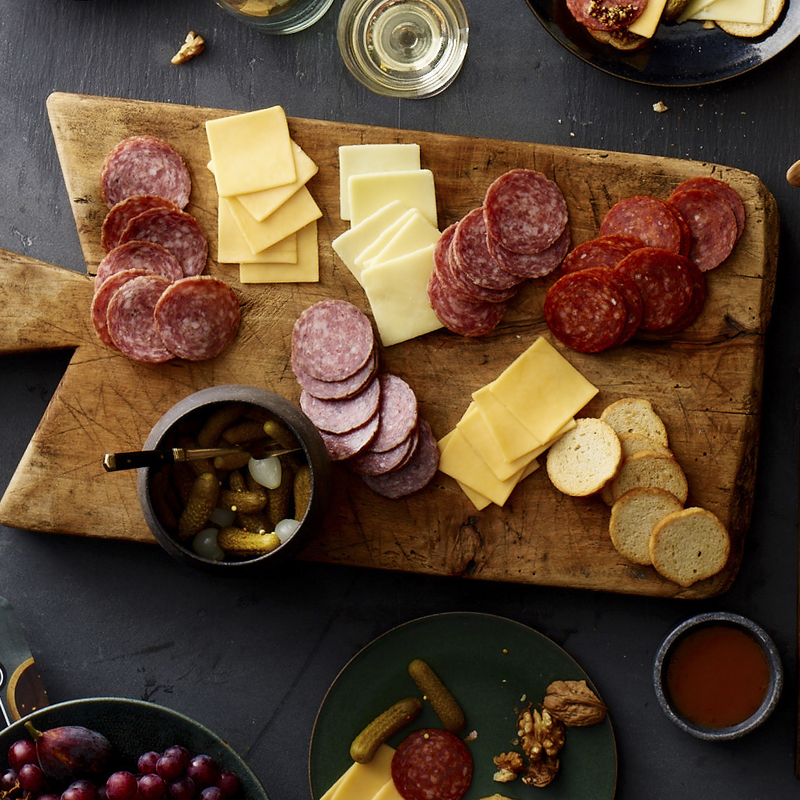 Enjoy the taste of summer all year long in every juicy bite. 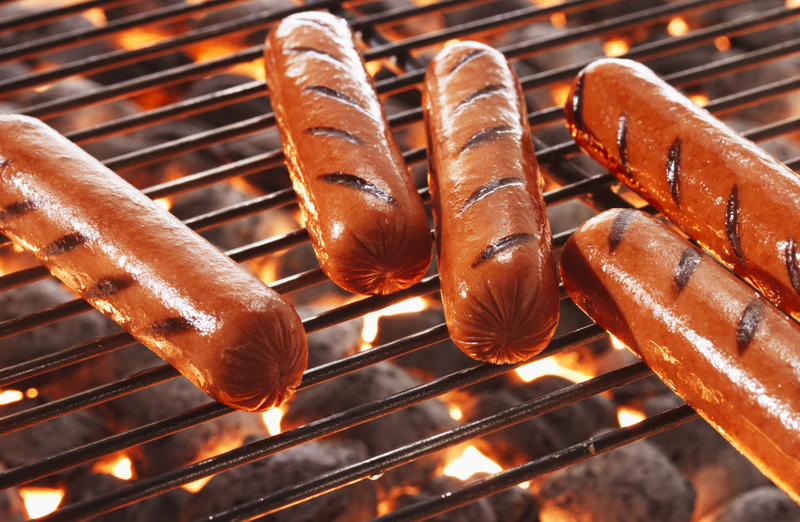 Ball Park® Classic Hot Dogs are made with no artificial flavors, colors, fillers, or by-products. 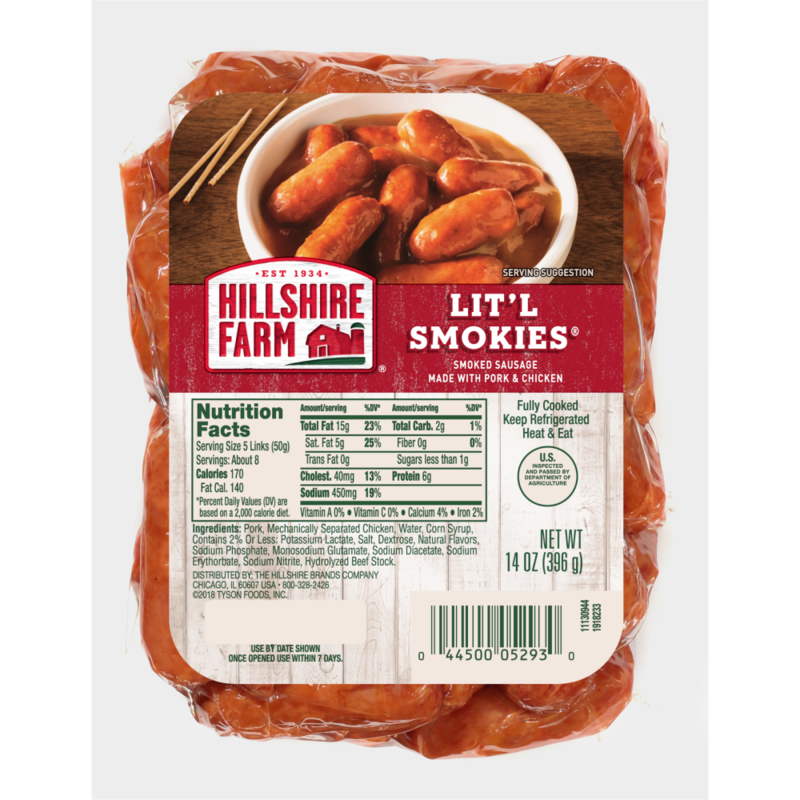 Whether you’re crafting an appetizer for a party or looking for a savory bite to eat, Hillshire Farm® Lit’l Smokies® Smoked Sausages are the perfect snack. 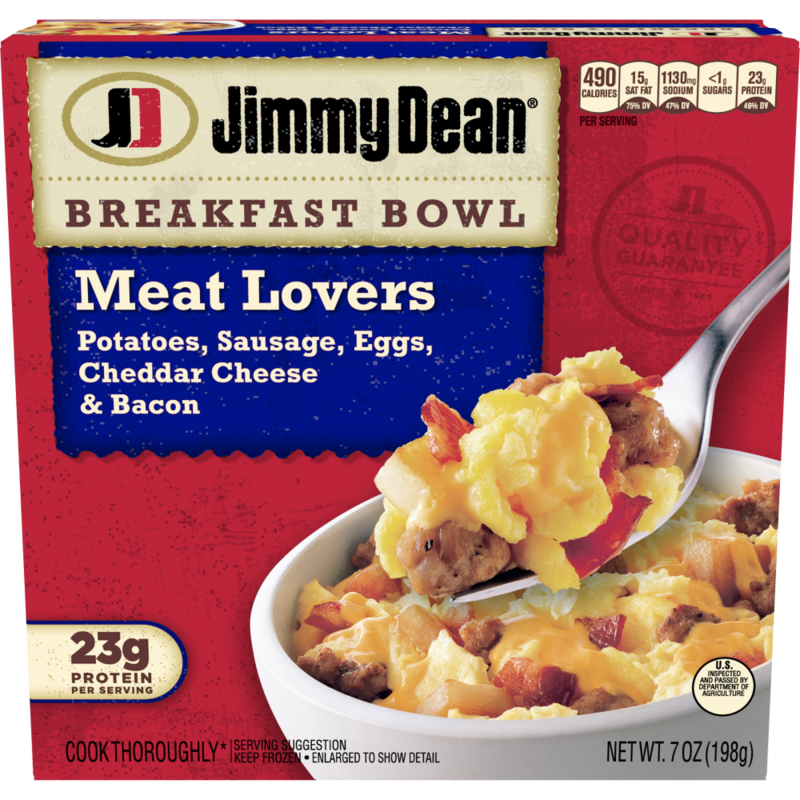 Jimmy Dean® Meat Lovers Simple Scrambles, 5.35 oz. 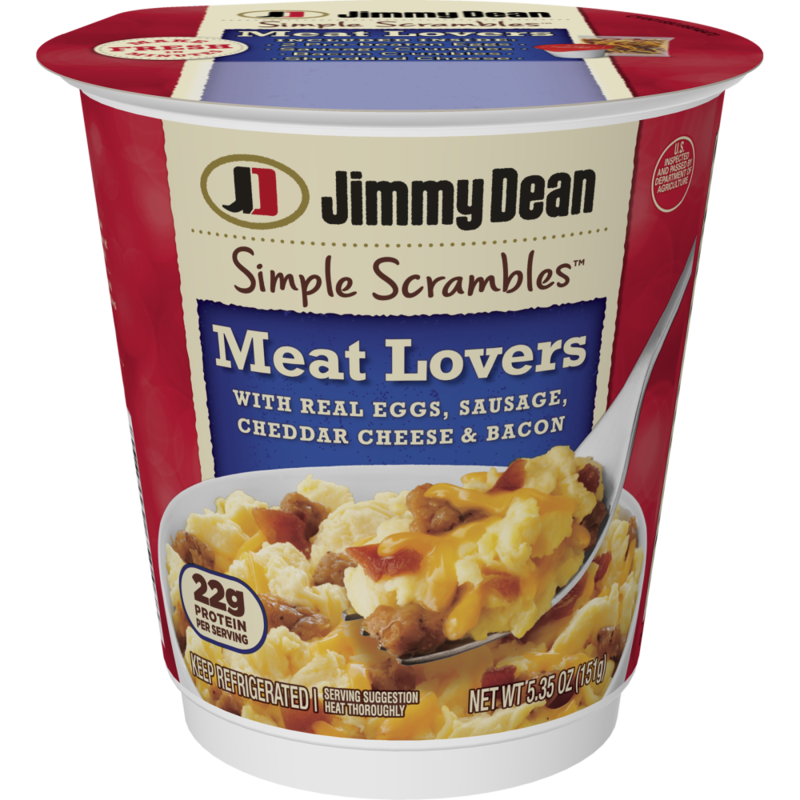 Wake up and enjoy a fresh-made breakfast with Jimmy Dean® Meat Lovers Simple Scrambles. Wake up and enjoy a fresh made breakfast with Jimmy Dean® Bacon Simple Scrambles. 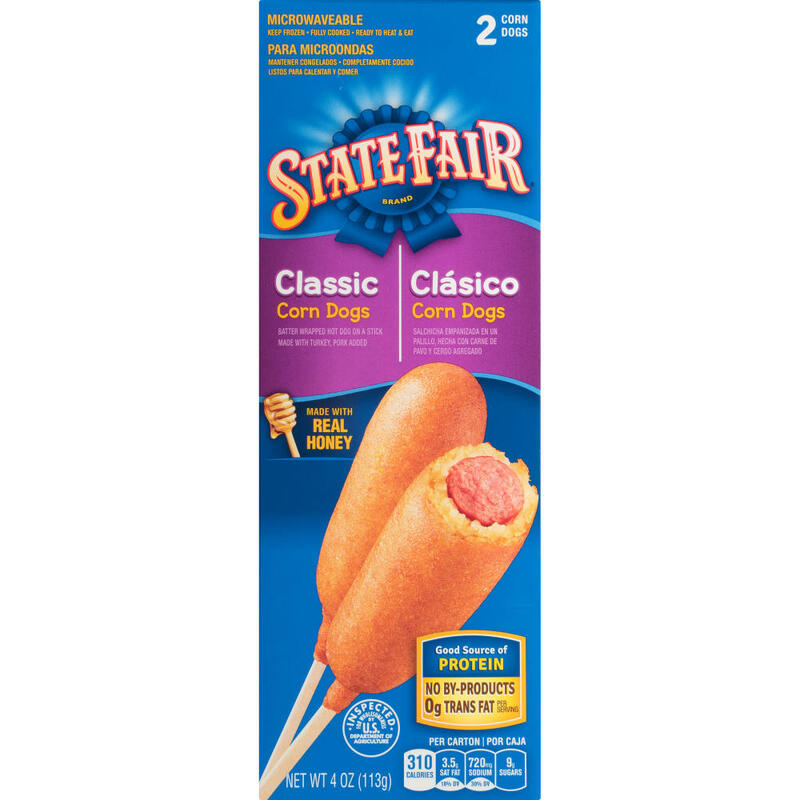 Give your kid this State Fair® favorite: a super-yummy, batter-wrapped hot dog on a stick. Rise and shine for a warm croissant sandwich. 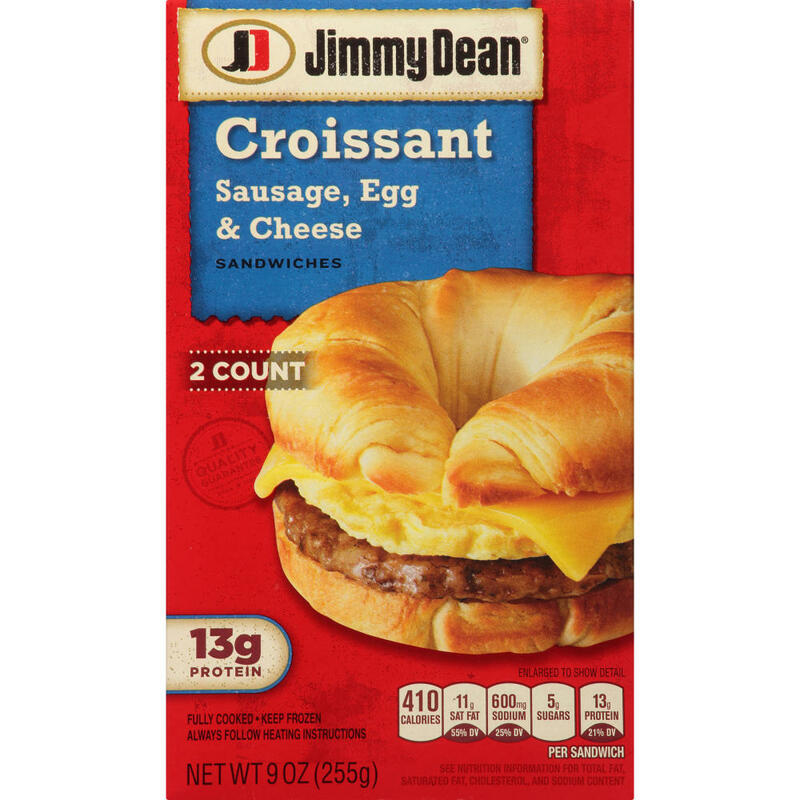 Savory pork sausage, fluffy eggs, and melty cheese all come together on a buttery croissant for a perfect start to your day.